For the independent travelers and paddlers. The untouchable nature and the protected islands are a sight by themselves. 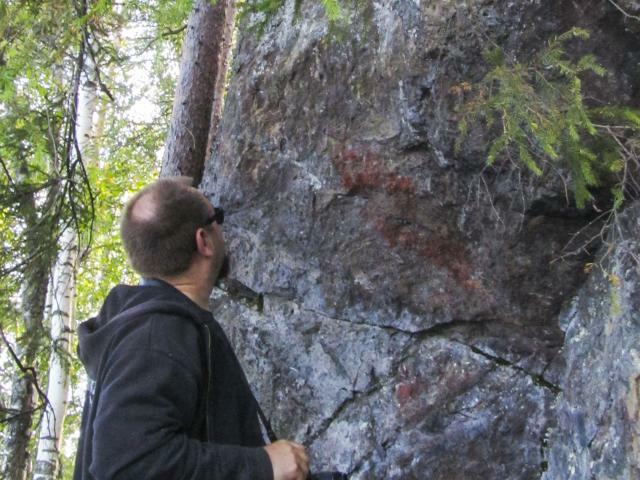 The pre-historic rock painting of Ukkokivi Rock and the Kuvajanniemi Cave are located in the northern part of Lake Sorsavesi. The southern part of the lake features, for example, the rugged Linnasaari Island and the massive Karhunkivet Rocks.